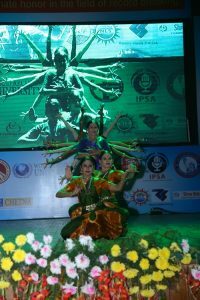 No matter how modern we become, we should not forget our culture and cultural roots. Modernity and culture go together. 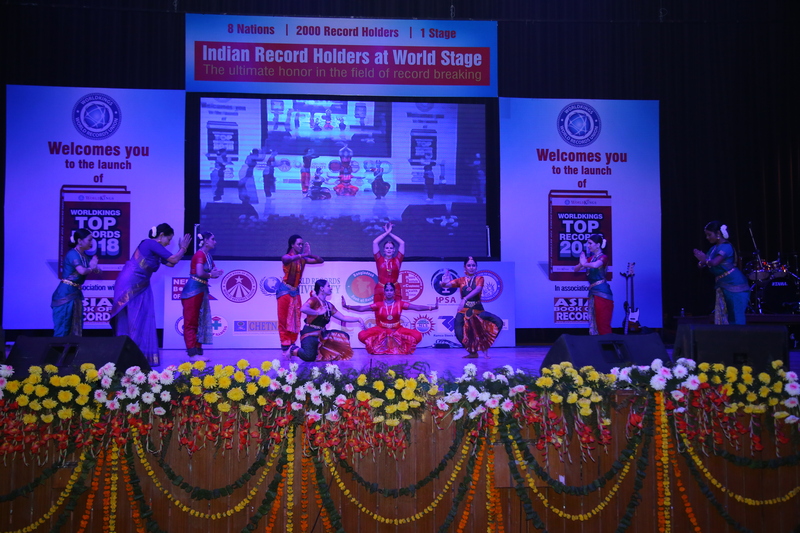 We got to see these in Indian Record Holders At World Stage 2017 gala, where Padma Bhushan, Saroja Vaidyanathan, an 85 year old Bharatnatyam dancer along with her group, Ganesh Natalaya, presented a Bharatnatyam performance and enthralled the audience at Siri Fort Auditorium, New Delhi on 12 November 2017, which being a Sunday, witnessed mass participation of people in the event as delegates from Vietnam, foreign guests, dignitaries, those from India, distinguished guests and the like. 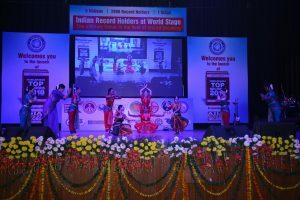 Comments for Cultural Performance at Indian Record Holders at World Stage 2017 are now closed.